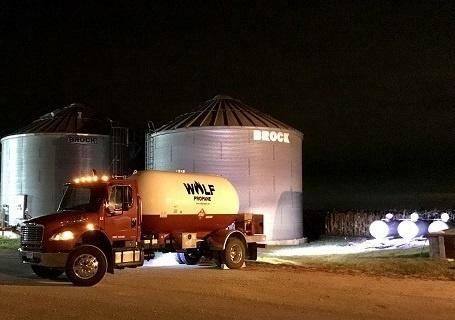 Wolf Propane was founded in 2014 to supply propane to the homes and farms in our community. Our office is located at 400 W. College Avenue in Pemberville, Ohio. We pride ourselves as a family owned and operated company and have a 24-hour live emergency service should a problem arise. We are members of the National Propane Gas Association, the Ohio Propane Gas Association and the Propane Education and Research Council. Wolf Propane offers personalized and dependable service. 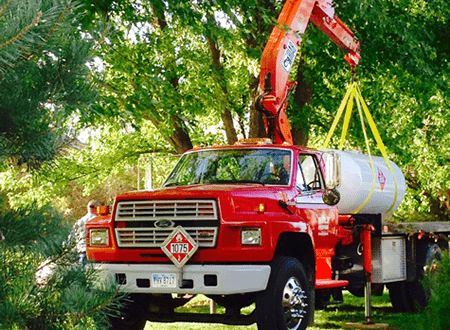 Reliable delivery of propane to your home or farm.